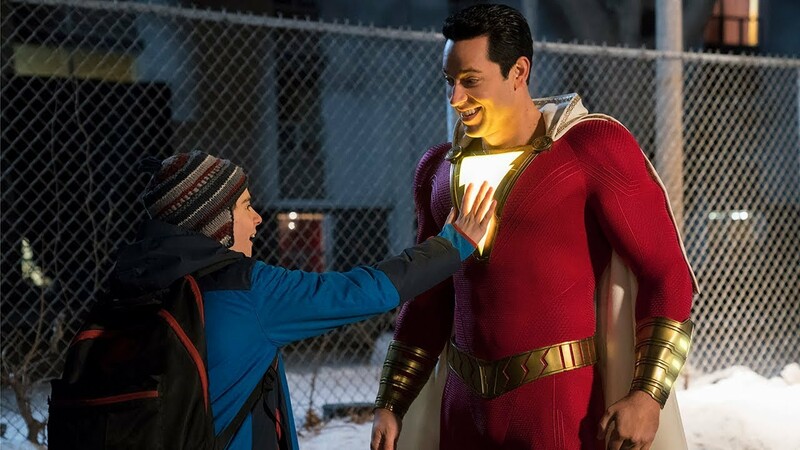 LOS ANGELES: ‘Shazam!’ topped box offices for the second week in a row, taking an estimated $25.1 million as it kept a flurry of newcomers at bay. Warner Bros´ lighthearted superhero tale pulled in an impressive $25.1 million on its way to the top. The superhero flick stars Asher Angel as Billy Baston, an unhappy foster kid who is transformed into a muscular, wise-cracking adult superhero (Zachary Levi) when anyone pronounces the secret word. Universal´s new release “Little” — another body-swap comedy, this time with a grown-up trapped in her teenage self — was runner-up with $15.5 million on its opening weekend. In the third spot was fellow newcomer “Hellboy” which posted a disappointing $12 million for distributor Lionsgate against expectations of $17-$20 million. 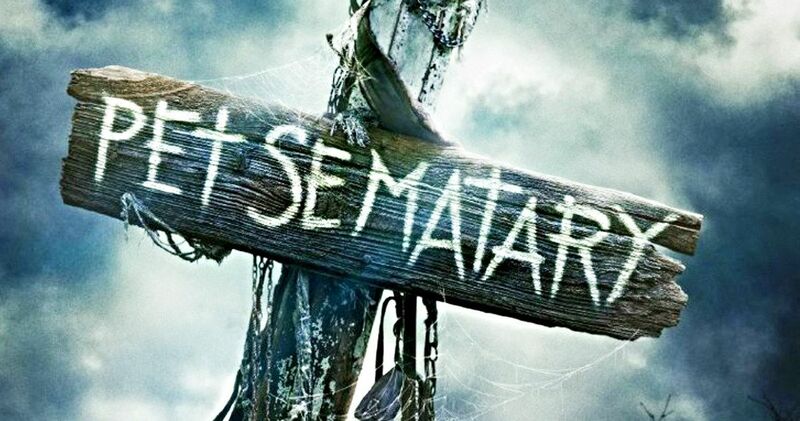 Horror film “Pet Sematary” — a remake of the 1989 film based on the Stephen King book — took fourth place with an estimated $10 million. Fifth went to Disney´s “Dumbo,” at $9.1 million. The Tim Burton remake of the 1941 film tells the story of a small elephant with huge ears and a powerful desire to be reunited with his mama.